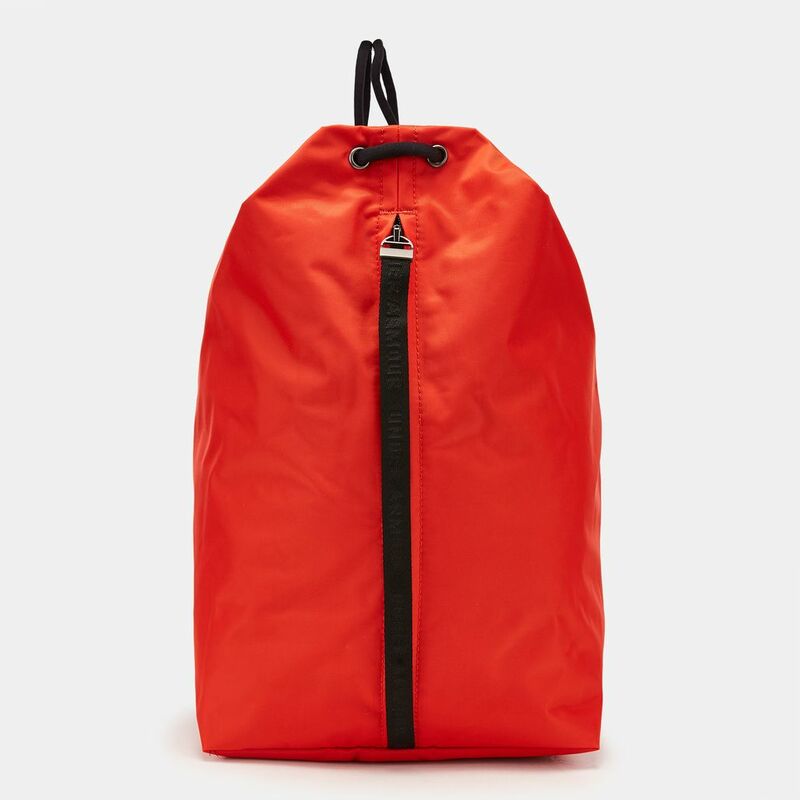 For on-the-go storage, try the Under Armour Essentials Sackpack for women. 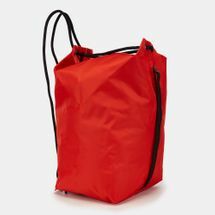 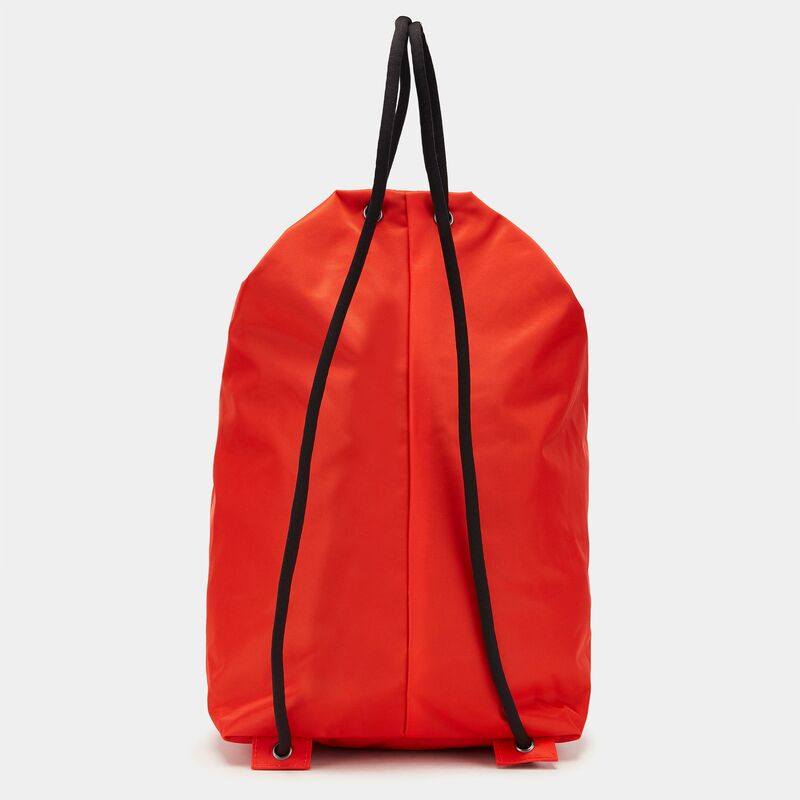 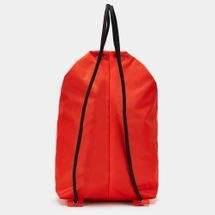 This bag has an expandable construction for all the space you need. 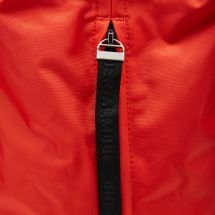 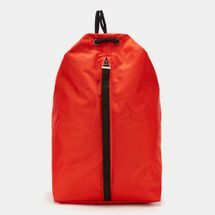 It has Storm technology that repels water, fleece-lined pocket with zipper front panel and a strapping system that opens to a main compartment. Dimensions: 17" x 7.2" x 15.4"